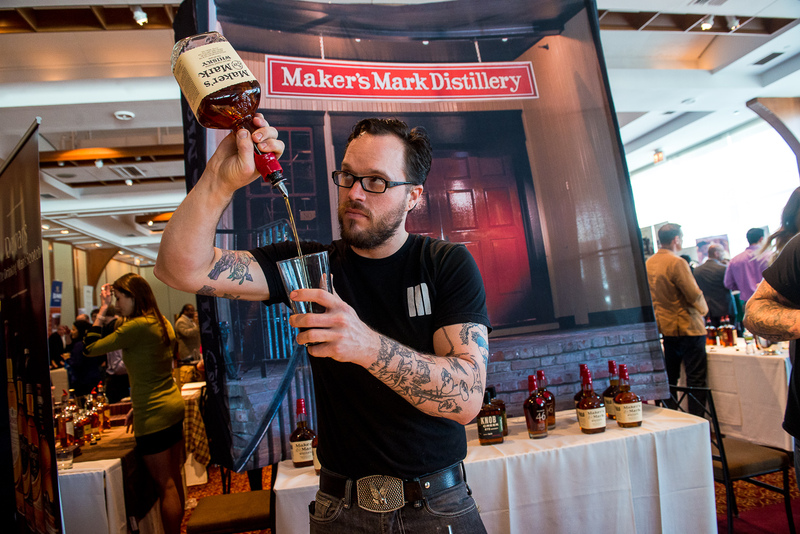 The debut of the New York International Spirits Competition saw 187 submissions from 28 countries in 47 categories in its inaugural competition. Yet only 95 were deemed medal worthy. 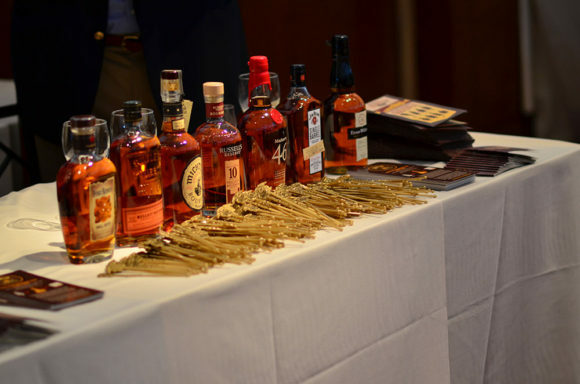 Medals were bestowed at Brandy Library, the site of the competition which put all 187 spirits in front of a panel of industry judges that included buyers from the top retail stores, restaurant and bar owners, distributors and importers, all of whom donated their time and palates without hesitation or compensation. 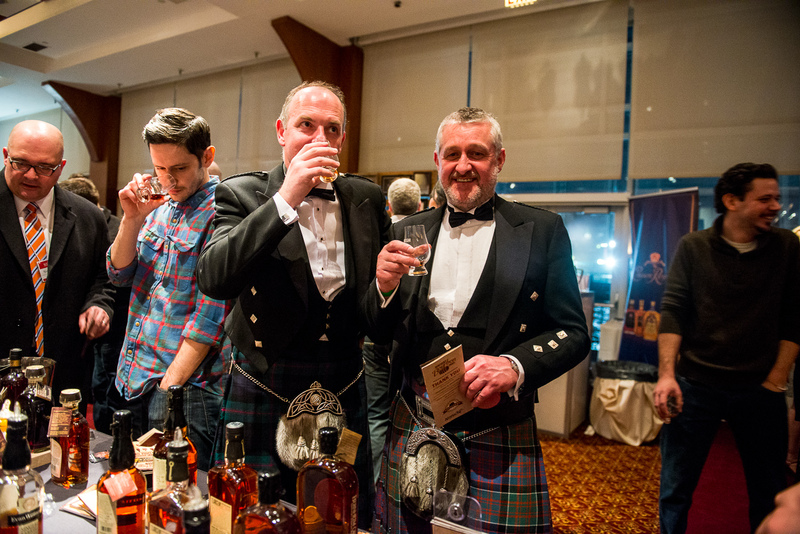 With much deliberation, but without hesitation, these unbiased judges awarded 1 Double Gold, 13 Golds, 36 Silver and 45 Bronze Medals as well as recognizing two companies for their contributions to the industry and named them Distillery of The Year and Importer of The Year. In this competition which doesn’t invite members of the media to judge as many other competitions do, the competition asks judges to evaluate spirits within their categories at pricing parity. So, for instance, a whiskey that retails for $50 will be judged with other whiskeys in that price range and not be put up against whiskies that go for $100.